I back out of my driveway every morning at about 5:15 a.m. Traffic on that quiet street at that time of the morning is rare. This morning, as my back bumper is meeting the curb, a little red car comes screaming around the slight bend in the street from my right side, the red car almost hugging the curb. The driver is not expecting anyone to be backing out of their driveway so early in the morning on that quiet street. With neither of us expecting to encounter the other, it is a horrible coincidence of vehicle placement and movement: “the wrong place at the wrong time”. What are the odds? When we first learn to drive, a parent or a professional driving instructor teach us to expect the unexpected. Each of us is an anxious hawk, watching out for anything ahead of us to go wrong. We drive defensively, eliminating the risk of such a horrible coincidence occurring. We drive at a safe speed down residential streets, watching intently for any sign of a vehicle backing out or a child chasing a ball, even though it’s the early morning. The more we drive without encountering extremely low probability events like a vehicle backing out of their driveway at the exact, coincidental moment that would result in a crash, the less anxious we become. More and more, our minds go to other things like our upcoming day at work. The lower and lower our anxiety, the lower and lower our attentiveness. Our increasingly inattentive driving is reinforced every time we get behind the wheel and there is no crash. From time to time we are snapped to attention by a “close call”. The coincidence of vehicle placement and movement isn’t quite lined up perfectly like it was for me this morning and we are able to avoid a crash by hard braking swerving. Instead of returning us to being attentive, “an anxious hawk”, though, these close calls do the opposite. Perhaps we have a brief period of hawkish anxiety but we have learned that we are able to brake hard or swerve and avoid a crash, even though we were day dreaming. We are lulled into a deeper sense of complacency. Years of driving without encountering that horrible, perfect coincidence of vehicle placement and movement that cannot be saved by hard breaking or swerving lead us to that “autopilot” mode of driving where we get to our destination and can’t really remember the drive. I am very lucky, as is the driver of the red car. Like most others, I got to that same place of autopilot driving over decades of driving. My saving grace has been my exposure, over the twenty years of my legal practice, to the circumstances and aftermaths of an unending series of crashes. 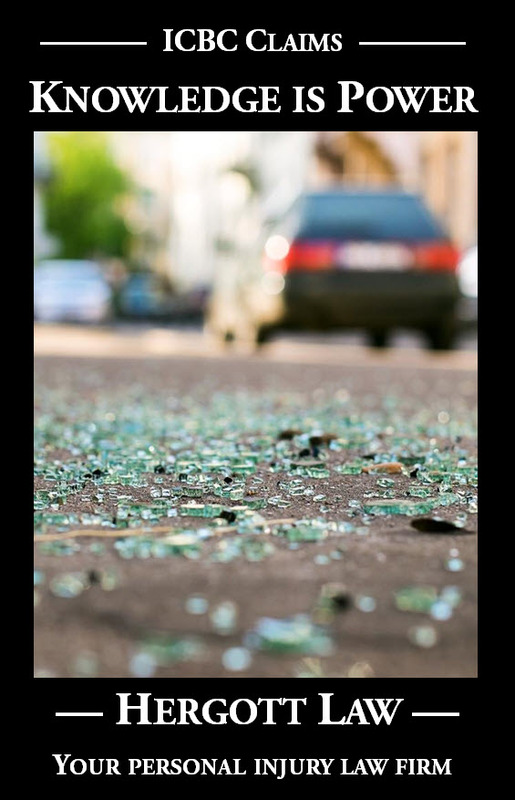 I have seen, in vivid Technicolor, that all of those crashes occurred because of inattentiveness that we accept as part of our driving culture because it is totally workable most of the time. The growing realization that inattentiveness is the most prolific cause of crashes has caused me to be a much, much more attentive driver who once again expects the unexpected. My attentiveness allowed me to easily stop this morning, allowing the red car to scream past the back of my bumper. I am certainly not unique. Many others drive with the requisite level of attentiveness that would eliminate the vast majority of car crashes. 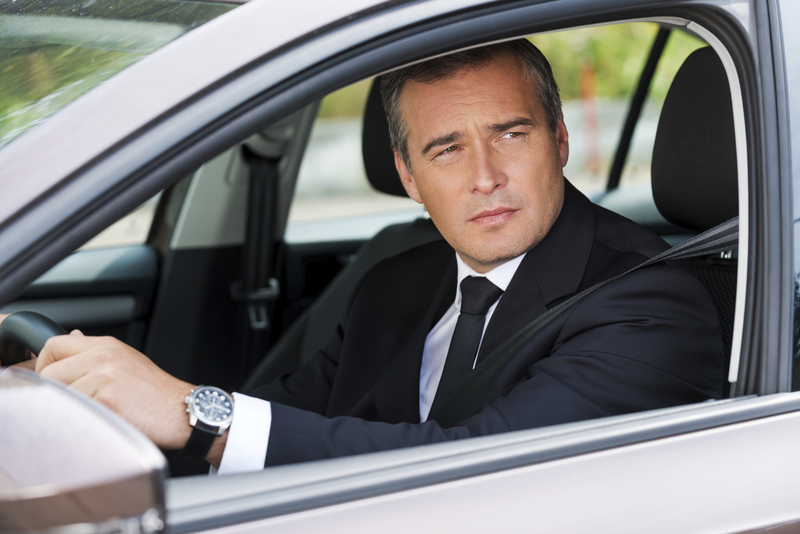 How do we change our driving culture to instill that level of attentiveness into all of us? Attentive driving takes work, and “doing the 10 and 2” is a tools I have come up with to help with that important job, something I advocate on my driver safety web site which you can find at this URL: OneCrashisTooMany.com. If you have other ideas, please let me know. Is there such thing as being “too attentive”? Say a vehicle is driving down a residential street and you are behind it minding your own business. Then the vehicle stops slightly in the middle of the road and you also stop behind it. You don’t want to suddenly go around him or her due to the fact that they might suddenly peel out and hit you from the side or what have you. So you’re waiting for a few seconds for good measure but then suddenly the vehicle pulls into reverse and hits you from the front. You don’t have much time to react. Did you do anything wrong?? I can’t imagine a scenario where being “too attentive” could be a problem, but each case is unique and it is dangerous to make broad statements which might seem sensible until you try to apply them to a particular fact pattern. I don’t know if I would say that the person in your fact pattern could be blamed for having done something wrong, but there are some things that jump out at me (without knowing all the facts) that the “you” in the fact pattern might have considered, i.e. leaving a distance between your vehicle and the vehicle you pull up behind so as to leave you as much room as possible to react to bizarre driving behaviour like this, blaring the horn as immediately as you notice the reverse lights, and/or immediately throwing your vehicle into reverse (ensuring you are very careful about what might be behind you) to back out of the way of the reversing motorist. I really dislike second guessing the “innocent” driver such as the “you” in the fact pattern, because it seems quite clear that the crash would not have occurred had the lead vehicle not unsafely reversed. The innocent victim of a crash is not expected to react perfectly to the negligent driving of others, and “blaming the victim” is hurtful. I’m merely making a couple of defensive driving suggestions.